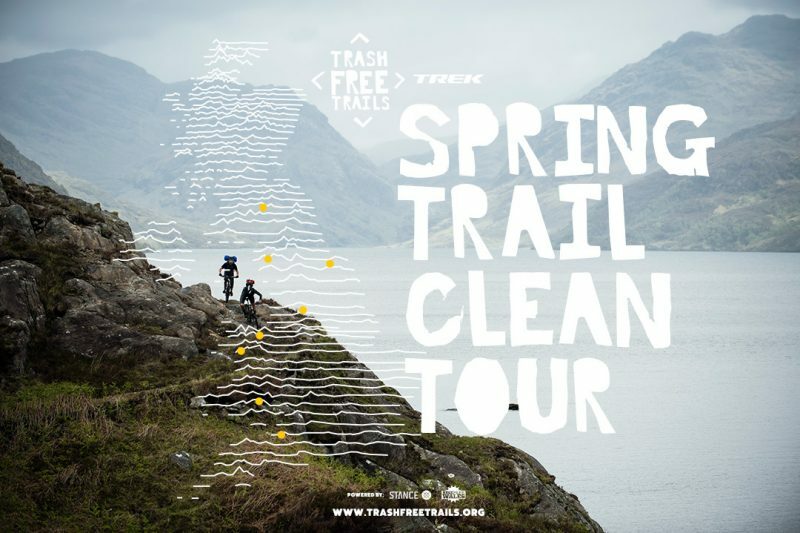 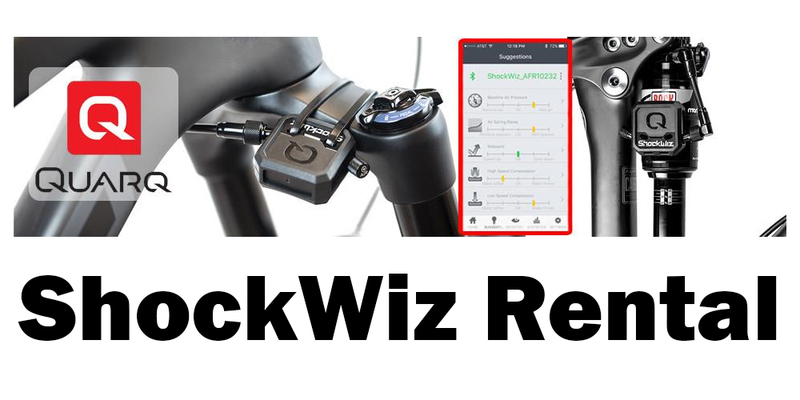 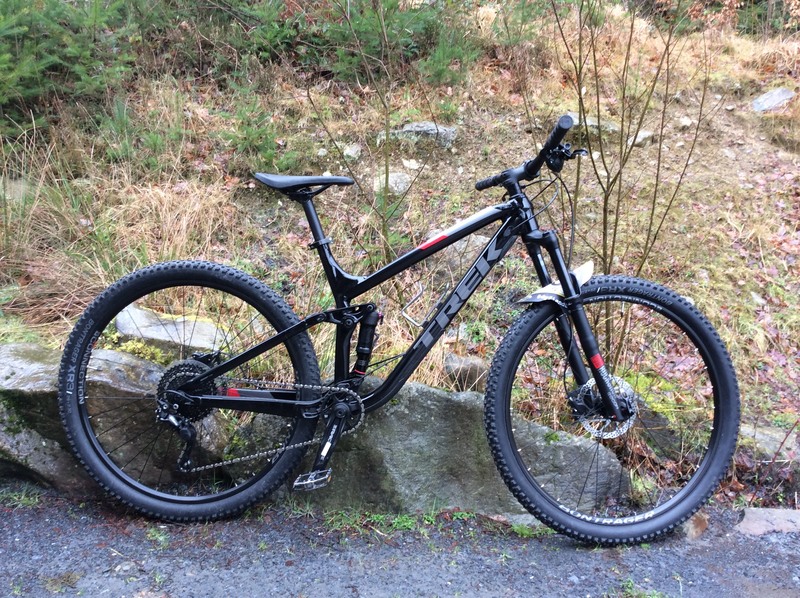 South West, UK – Spring 2019 – Rider led non-profit Trash Free Trails (TFT) teams up with Trek Bicycles for the first ever, nationwide, trail clean-up activation as they bid to reduce litter on the UK’s trails and wild places by 75% by 2025. 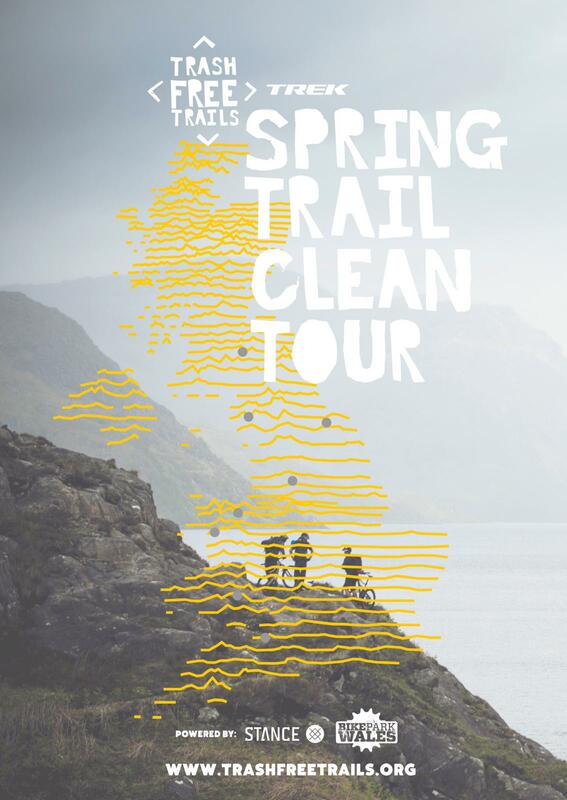 This April the 13th – 21st will see the Trash Free Trails team visit 8 of the best loved mountain biking and trail running venues in the country to take positive action to tackle litter. 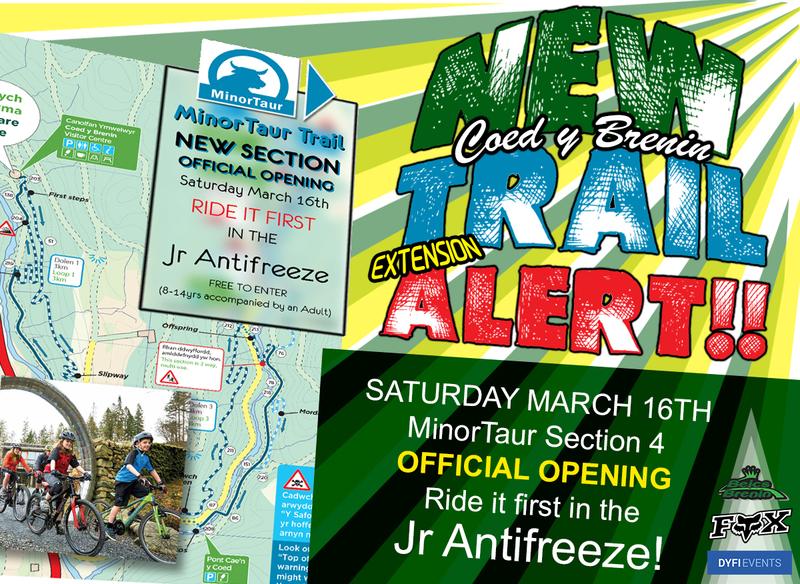 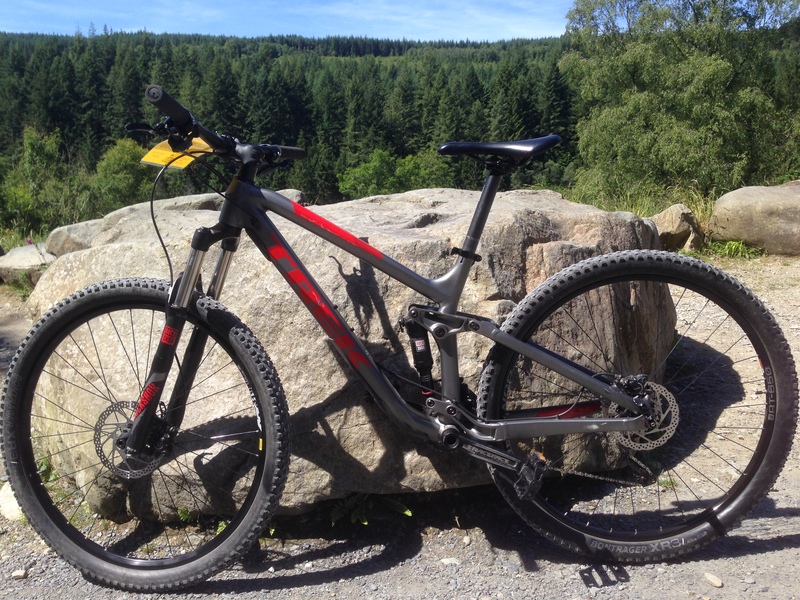 Of course no MTB tour would be complete without a pilgrimage to the UK’s first and largest trail centre and now Trash Free Trails are calling for riders, runners, ramblers and forest roamers alike to join them at Coed-Y-Brenin on Monday the 15th of April from 11am – 2pm – SIGN-UP HERE. 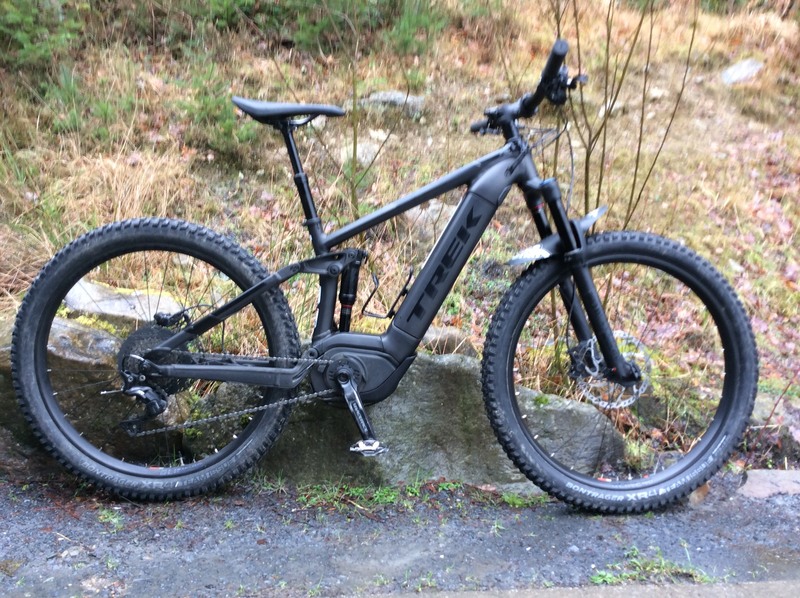 Head to www.trashfreetrails.org and sign-up.